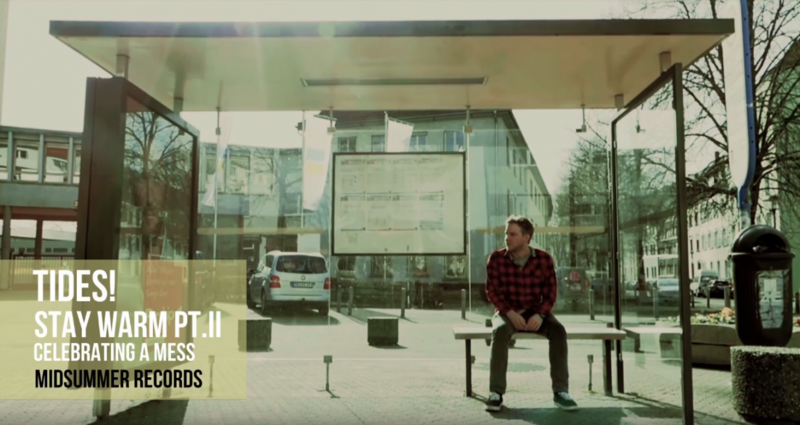 We did an interview with Pop-Punks.de to support the release of our video to Stay Warm Pt. II. You can find it here. In case you haven’t been to Saarbrücken, yet, or you like to see the town for some other reason, you can watch us wandering around in our video to Stay Warm pt. II.